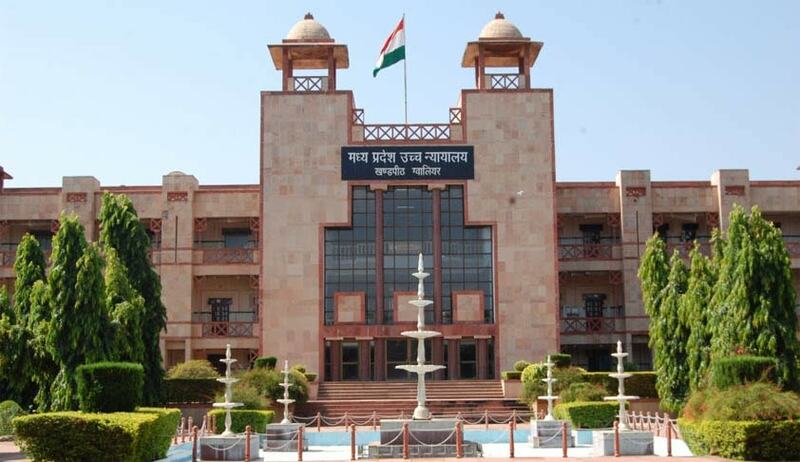 The Madhya Pradesh High Court has allowed the name of biological father be replaced with name of step-father in the passport of a girl. The petitioner girl moved the high court after the respondent passport authorities took no action for correction in the column of name of father/legal guardian as she wished. The petitioner girl is educated and brought up by her step-father since 12 years of age after the marriage between her mother and biological father was dissolved, her counsel Greeshm Jain said. The girl is a major and she wants the name of her step-father be mentioned on the passport by replacing name of her biological father. Justice Sanjay Yadav said “the respondent is not justified in not acceding to the request made by the petitioner”. The court held the petitioner has right to seek the name of her step-father to be mentioned against the column of father in her passport as per the circular issued by the respondents.